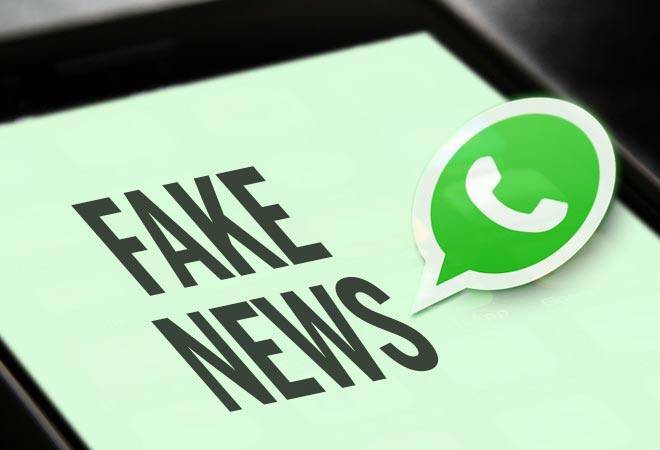 WhatsApp said today that it will work with Digital Empowerment Foundation (DEF), a New Delhi-based NGO, to create awareness among its app users about the need to verify information and 'news'. The facebook-owned app has been under pressure from the government to take action in order to control the spread of misinformation and fake news. The company said that radio ad campaigns in regional languages across India have already started with an aim to educate users. "The first phase of the educational campaign started on August 29 with ads across 46 radio stations of All India Radio (AIR) in states like Bihar, Jharkhand, Madhya Pradesh, Chhattisgarh, Rajasthan and Uttar Pradesh. The second phase started on September 5 with radio ads across 83 AIR radio stations in Assam, Tripura, West Bengal, Gujarat, Karnataka, Maharashtra, Andhra Pradesh and Telangana, Orissa and Tamil Nadu," the company said. These campaigns will run in eight regional languages -- Assamese, Bengali, Gujarati, Kannada, Marathi, Telugu, Oriya and Tamil -- for a 15-day duration. "WhatsApp stands committed in its efforts to address these issues jointly with civil society, stakeholders and the government," the company said. 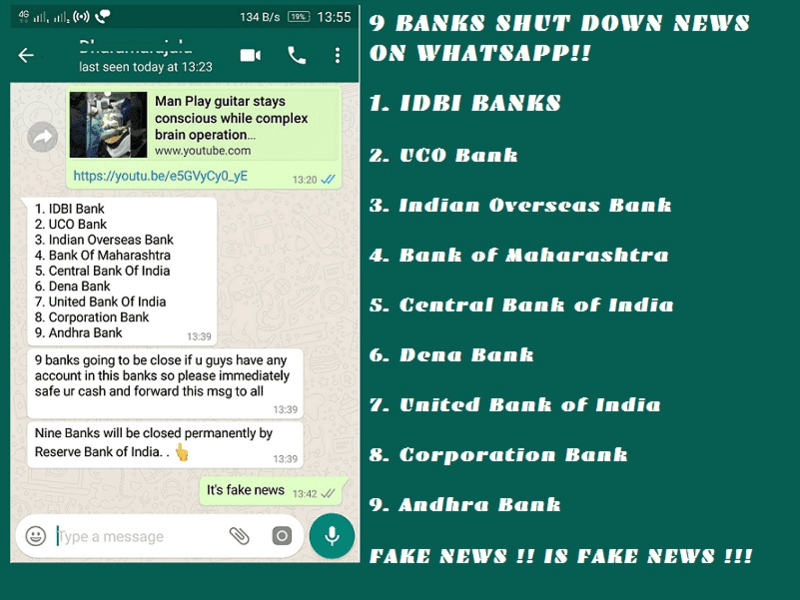 A sample of fake news about banks shutting down. These radio campaign highlights tips on "forwarded" messages; checking of information which are 'unbelievable' or 'too bad' and to examine photos carefully among others.